Through our experience, we are able to solve a variety of problems related to noise pollution and the containment of dust generated by work operations, all while complying with the safety standards in effect and keeping machinery fully operational. In addition to perimeter protection and cabins, we use our decades of experience to define specific accessories and sensors for the handling, access control and safety of operators in the plant. Our technical department will, in collaboration with the client, evaluate the best technical and financial solution available and supply all of the documentation necessary for the creation of 3D models, lists and assembly procedures. The colours used and the surface finish for the protection can be supplied to complement the company’s uniform, or the uniform of the processing plant it is found within, in order to ensure optimal visual integration of the product into its environment. 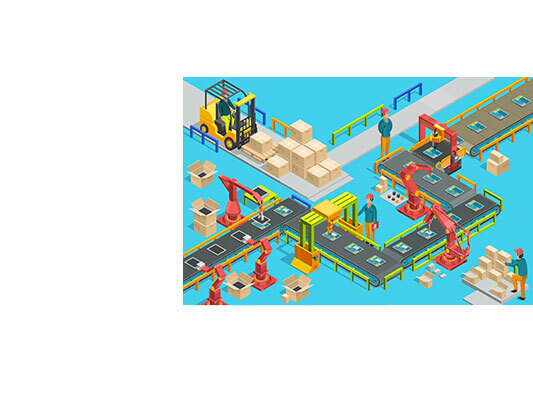 Industrial automation, which was conceived to reduce the need for human intervention in precision work, has now become the basis for work in industries that provide high-quality, low-cost goods with computerised control. The main feature of industrial robots is their versatility and the possibility to use them for different operations: the robots can be adapted to the tasks they must carry out and environmental changes using simple software modifications. Mainit specialises in the design and manufacture of machines for industrial automation, in particular, systems for handing and transporting products in the line. Mainit is able to offer its clients solutions such as machines with linear or rotary table development, solutions with pneumatic actuators or with a cam-driven unit for other cadences, applications with anthropomorphic robots and transport and loading systems. Mainit supports its clients in identifying, designing and manufacturing the most suitable solutions under a variety of key criteria: technological, productive, environmental and logistic. Mainit has started a range of collaborations with leading companies in the Packaging and Quality Control sectors, so it is able to ensure the best possible integration of its solutions into existing lines. We are also able to supply complete turnkey solutions: from the simple product to the ready-for-shipping pallet. Our technical department offers its experience by creating ad hoc solutions that can optimise the packaging and storage process, ensuring a very fast return on investment. 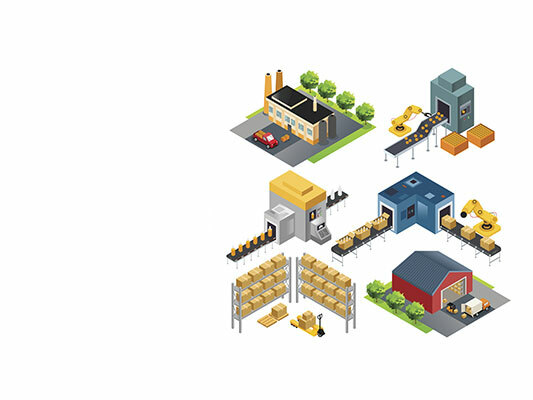 The handling of goods and their comprehensive traceability will be our point of reference, in order to ensure quick and efficient processes. The iRIDE anthropometric cycling simulator allows people to sample the power of an athlete during a trial in a quick, accurate manner. Once the initial theoretical anthropometric condition has been defined, the system will vary the dimensions of the equipment’s significant points within their surroundings, in accordance with a configurable resolution. Using a special algorithm, the analysis of the performance allows graphs to be made, which describe the progress of the trial and clearly and unequivocally display the optimal set-up for the cyclist, ensuring the greatest power/comfort ratio. 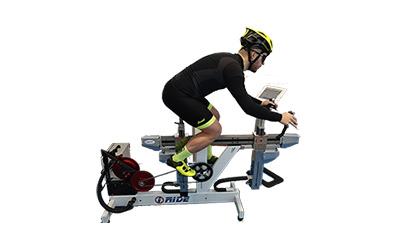 The iRIDE cycling simulator was developed to be able to connect to any available Smart Device or Computer through a simple Web Server interface; this makes it completely independent from the support system used for programming and any system drivers. 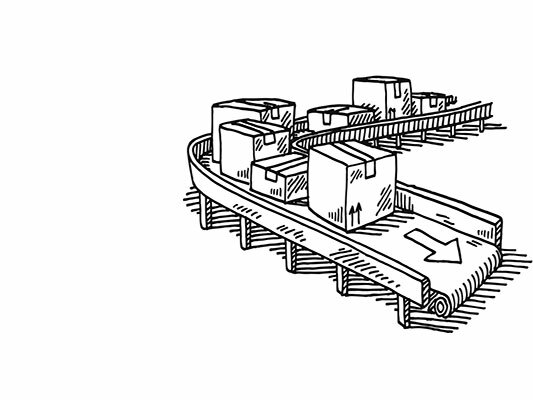 Integrated storage and flow are the key factors that can ensure high standards for safety and productivity. 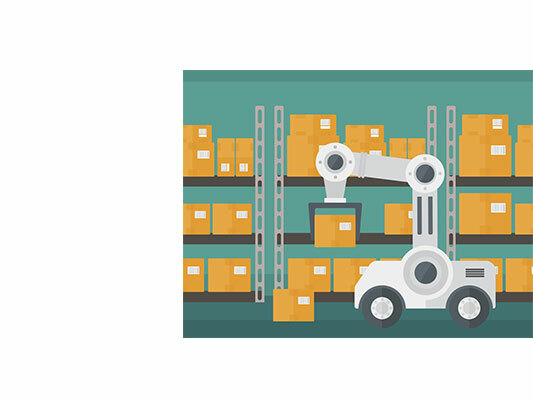 An automated warehouse represents an interesting solution for many companies: the handling, picking, loading and unloading of goods are all phases that can be automated in an extremely efficient way. 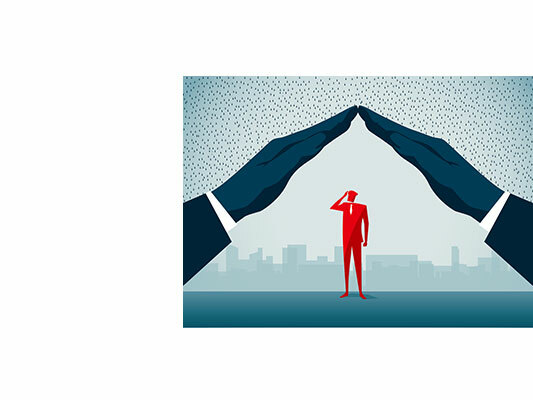 Mainit supports its clients in the development of ad hoc solutions, which can ensure unparalleled results in terms of efficiency and versatility while always simplifying things and optimising costs and benefits. We supply conveyor belts in various shapes and sizes to meet the needs of our clients, who operate in a variety of manufacturing sectors. Our technical department has extensive experience in every field of application and always ensures the best selection that balances performance, regulatory standards and supply costs. The selection of materials to be used and suppliers is one of the fundamental principles of Mainit as it relates to their work. This ensures a high level of customer satisfaction and one of the best quality/cost rations on the market. Aeronautics, automotive, heavy industry, packaging, food and beverages: our systems are suitable for use in a variety of ways in every manufacturing sector. Mainit develops, manufactures and installs humanoid robots and cybernetic systems for non-industrial applications that involve contact with the public. Get in touch with us and discover how you can lend your space a touch of originality and innovation, surprise your clients and create something unique and one-of-a-kind. 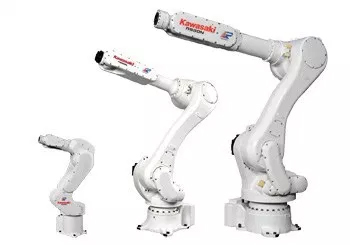 MAINIT has received an important recognition in the field of industrial automation by becoming an Authorised Dealer and Integrator of Kawasaki Robots. 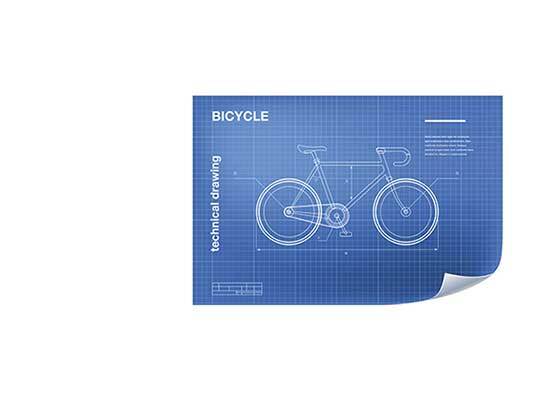 After two years of work and testing, a Bike Fitting system that will revolutionise the world of cycling is on its way. In fact, iRIDE will be the first completely automated anthropometric analysis system.